The computational modelling narrows down thousands of potential materials to a shortlist of those best suited for the job. Gas masks have barely changed in over 100 years but with the help of some computational wizardry, next-generation smart materials are bringing the outdated technology into the 21st century. It was in 1915 when a Russian chemist invented the world’s first gas mask using activated charcoal to filter toxic gases. 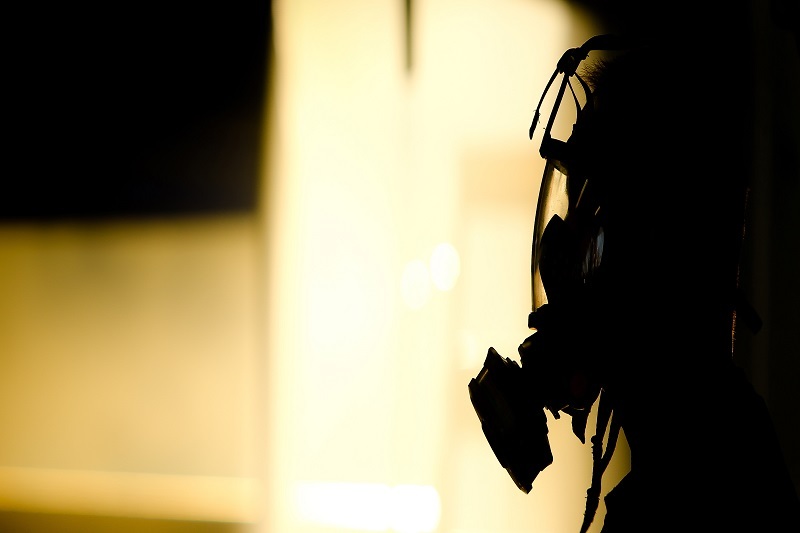 The basics of gas mask technology have not shifted much since then. Although modern gas masks are more functional than those used in World War I, they still rely on canisters that are limited in their effectiveness. The masks, thereby, offer little protection from common chemicals like chlorine and ammonia. However, the Department of Defence called for the development of a new state-of-the-art gas mask technology for Australian soldiers in 2017. As reported, a Materials Engineer from RMIT University contributed his computational modelling in order to narrow down thousands of potential materials to a shortlist of those best suited for the job. Dr Ravichandar Babarao is the computational wizard on the project, which is a collaboration with CSIRO and Monash University. His computational modelling is capable of doing in months what could take decades to complete in a lab. They are working with Metal-Organic Frameworks (MOFs), which are incredibly porous materials that can be used to store, separate, release or protect almost anything. They are so incredibly porous that taking one gram of a MOF and spreading out its internal surface area would cover an entire cricket ground. They are also customisable and flexible, which makes them ideal for developing materials that can sense and capture substances at minute concentrations. They can also be used to purify water to remove heavy metals, oils or toxins; store gases more safely; separate gases or liquids more effectively; or protect biomolecules in harsh environments. MOFs were first developed about 20 years ago, but scientists have created more than 88,000 types since then, all with slightly different qualities. Testing each one to see if they would work for a particular application would take years of trial and error. Running all the MOFs through a computer simulation would allow the team to identify which select few to focus on. This would radically shrink the time it takes to get from experiment to finished product. With the help of the computational modelling, all they need to do is plug in the engineering requirements for a specific application to predict how a MOF would perform. Aside from working out target MOFs for lab experiments, the modelling can also simulate conditions that may be too dangerous or difficult to produce in real life. An example of which is testing the material under ultra-high pressure. Though the modelling rapidly accelerates the materials discovery process, the results are not instant. The drilling down to a shortlist of candidates can take up to a year. With thousands of known and predicted MOFs, it is a major task to determine which ones will be suitable for a particular application. The simulation platform is saving the team years of time in the lab.